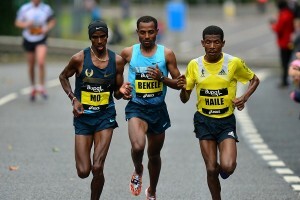 How would Keninisa Bekele do in ultra marathons? Allie Ostrander vs. Elinor Purrier in the Steeple - who wins? Where does a spouse's loyalty reside? LRC Big Weekend Of Track In Boston: 2017 Adrian Martinez & adidas Boost Boston Games Preview Boston is the PLACE TO BE this weekend as there are some great names entered in these two events. From sprint stars like Wayde van Niekerk, Yohan Blake, Tori Bowie, and Shaunae Miller-Uibo to mid-d and distance stars like Robby Andrews, Leo Manzano, Donavan Brazier, Dejen Gebremeskel, and Muktar Edris. Plus can HSer Casey Clinger break 4:00 in the mile? 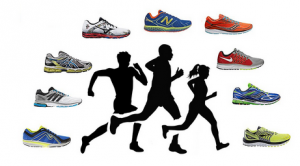 Where Has Cam Levins Been? 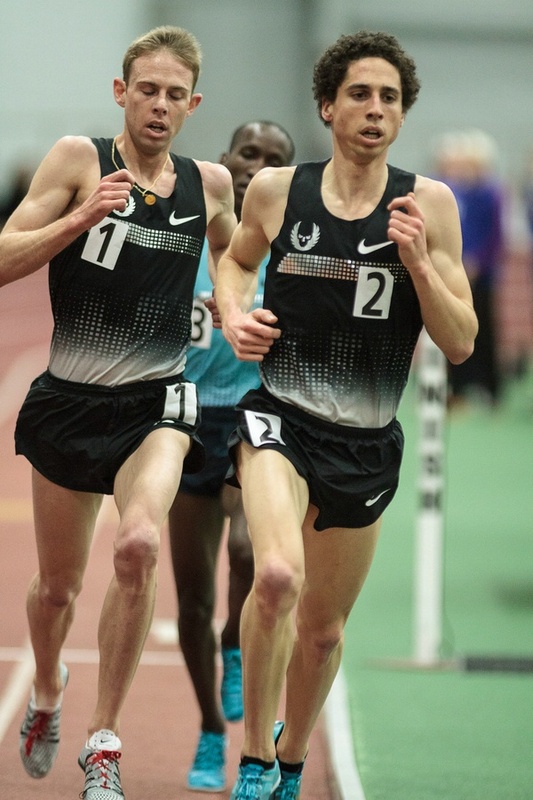 Get An Update On Cam Levins, Who Says “Things Aren’t Over For Me” As He Makes His Way Back From Last Summer’s Foot Surgery Levins says Worlds are a possibility, but he doesn’t know how his fitness will progress. What sounds more certain though is a marathon debut this fall. 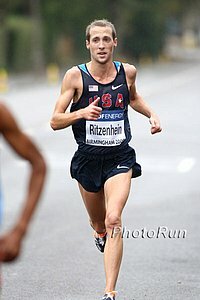 Recommended Read: Gary Cohen Does Extensive Interview With Matt Centrowitz Sr. Centrowitz goes into great detail about his own running career, his coaching at American University and his Olympic champion son. 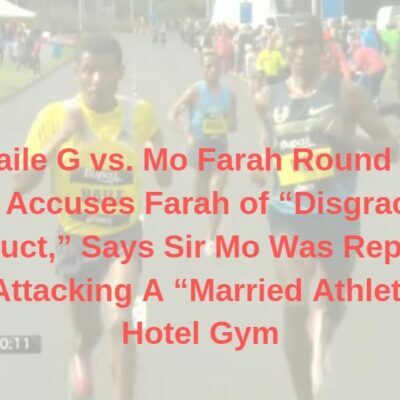 The Japan Times: “Tokyo 2020 Games “Too Far” For Mo Farah” This is Farah’s last year on the track before he heads to the roads, but he says he doubts he’ll be running the marathon in 2020. Sports Illustrated: What Are The Legal Implications Of The Leaked USADA Report? Could Salazar sue USADA? Could Salazar be on the hook for criminal charges (drug trafficking, racketeering) as well as doping violations? Olympic Champion Nafissatou Thiam Shoots To Third On The World All-Time List With 7,013-Point Heptathlon Victory At Gotzis Hypo Meeting In “one of the greatest heptathlon competitions of all time,” Germany’s Carolin Schäfer (6,836 points) and Latvia’s Laura Ikauniece-Admidina (6,815 points) also broke the 6,800 barrier. GB’s Katarina Johnson-Thompson set a new 6,691-point PR, but only finished 4th. Canada’s Damian Warner won the decathlon with 8,591 points. 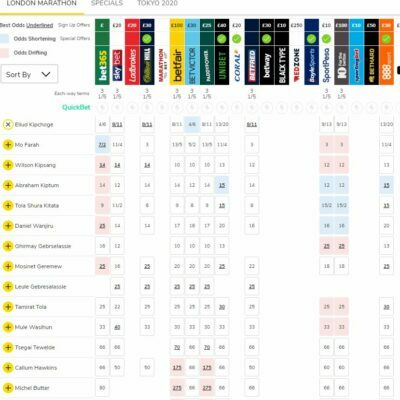 The Telegraph: Katarina Johnson-Thompson Makes Unwanted History With High Score In Gotzis Johnson-Thompson’s score would actually have been good enough to medal at every Olympic Games, but was only 4th here. Day 1: GB’s Katarina Johnson-Thompson Leads Over Olympic Champ Nafissatou Thiam After Day 1 Of Hypo Meeting Heptathlon Defending winner Damian Warner leads the decathlon. 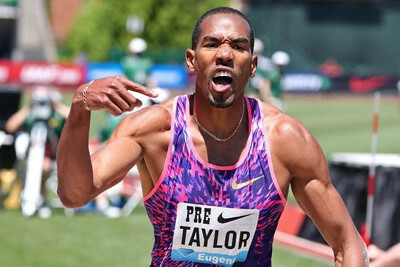 IAAF: Christian Taylor Sails To Diamond League Triple Jump Record Of 18.11 Taylor had an epic battle with Will Claye (18.05m) to jump an American soil record and the 4th longest jump of all-time. IAAF: Tori Bowie Blasts To 200m Win She beat a super-deep field including Elaine Thompson, Dafne Schippers and Allyson Felix. Jenny Simpson Was “Really Embarassed” With Her Pefromance At Pre She finished 8th (and the third American) in the 1,500. The Oregonian: “Teen Armand Duplantis Didn’t Win The Pre Classic, But He’s Earned His Competitors’ Respect” Duplantis revealed that he has a signed poster of Renaud Lavillenie on his bedroom wall, but joked that maybe he should take it down now that they are competitors. A Year After Being Laid Off, Rock ‘N’ Roll Series Co-Founder Tracy Sundlun Is Still Fighting For Severance Pay The Competitor Group faces a lawsuit as they owe Sundlun over $160,000. CGI claims that Sundlun made “disparaging” statements about the company in a Times of San Diego story about his firing which violated his separation agreement. New Race Sign-Up Service Suspends Registrations While Facing Industry Criticism Racepass is a service that tries to simplify the race registration process by allowing you to pay for multiple registrations at once, but some races have complained. USA Today: Skyrocketing Costs Put Future Olympics At Risk Given the declined interest in hosting it’s no wonder the IOC wants to lock in two cities at once for the next two Olympic cycles. InsideTheGames: Total Cost Of Rio 2016 Games To Be Revealed On June 14th The Rio 2016 organizers still owe $28 million in outstanding payments and one source says the total cost is likely to exceed $12 billion. LRC WTW: Yohan Blake Is BACK, A College Woman Runs 14:51, Why The 2020 Trials Shouldn’t Be In Eugene, Joanie Turns 60 & More Plus we point out a high school meet in Georgia produced more World Championship qualifiers than the USATF Distance Classic and praise an American who won an international marathon last week. Is King Ches The GOAT? 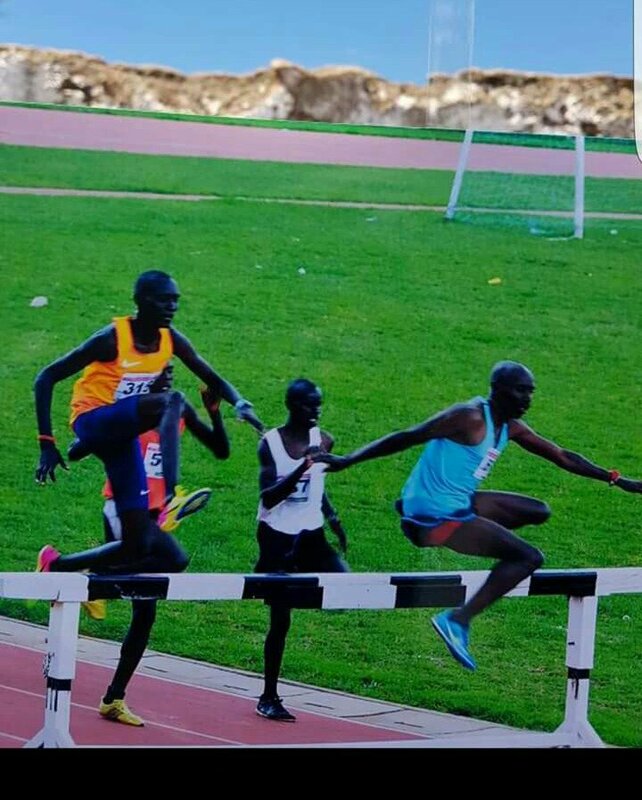 / Is Steeple Hurdle Technique Overrated? 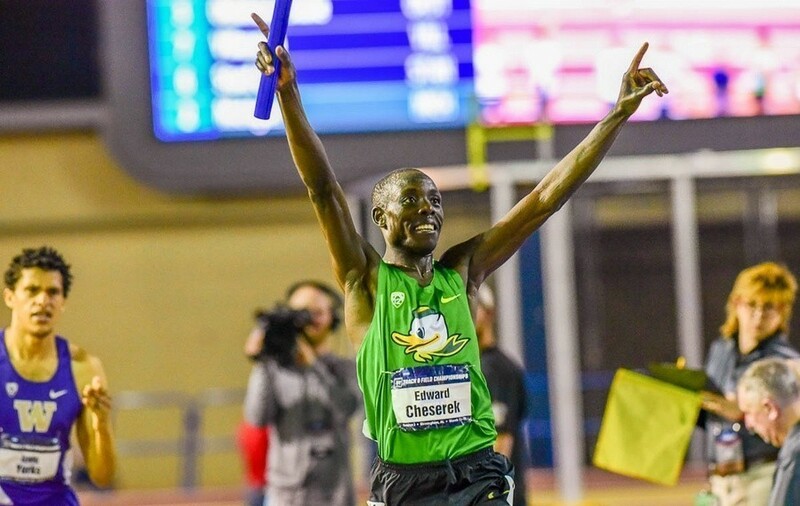 LRC Is Edward Cheserek The GOAT Of NCAA Distance Running? Why The Answer Isn’t That Simple King Ches certainly had an amazing career but Gerry Lindgren only lost once at NCAA championships, Henry Rono set a world record in four different events in one season, and Suleiman Nyambui won just as many NCAA individual titles but also secured an Olympic medal and had better PRs at the 1,500, mile, 5,000 and 10,000. 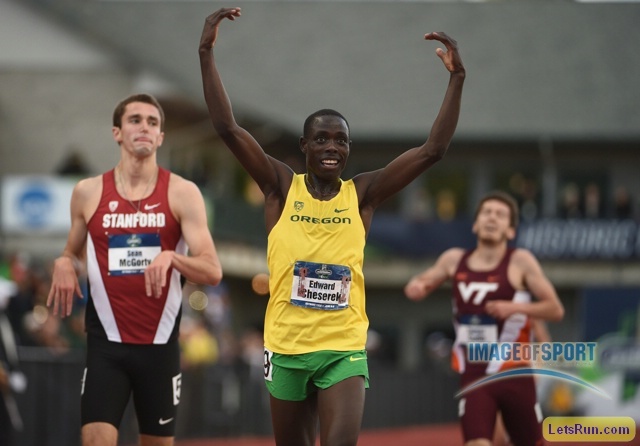 *MB: Is Edward Cheserek the GOAT for NCAA distance runners? 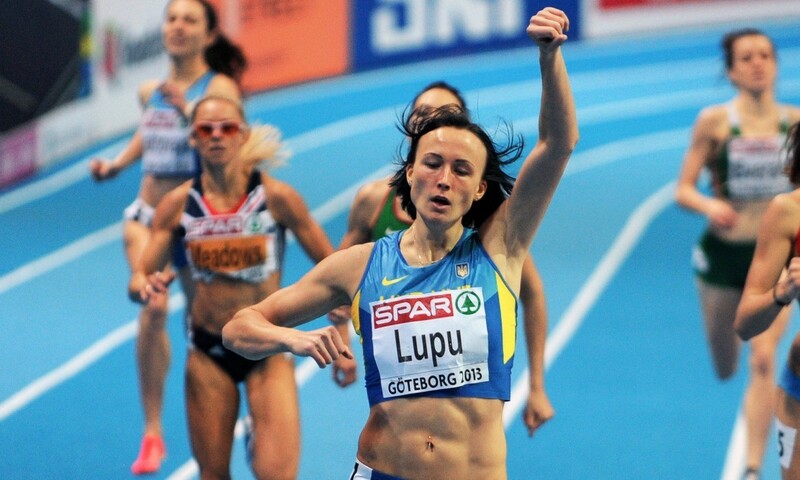 LRC How Much Do The World’s Top Steeplechasers Practice Hurdle Form? For 2008 Olympic Champ Brimin Kipruto, The Answer Is “Never” Everyone prepares for the steeplechase in their own way, from the Olympic champion who claims he never practices hurdling to Evan Jager, who works on his hurdle form every week. LetsRun.com consulted the experts to explore the differences between the top Kenyan and American steeplers and the importance of hurdle form. *MB: How important is hurdling form to being great at the steeplechase? We asked the experts. Race-Day Make-Up Is A Big Thing For Raevyn Rogers Rogers spends an hour and a half of her pre-race routine on her appearance. This emphasis on looking “girlier” goes back to when she was in middle school and people compared her to a boy because she was good at sports. 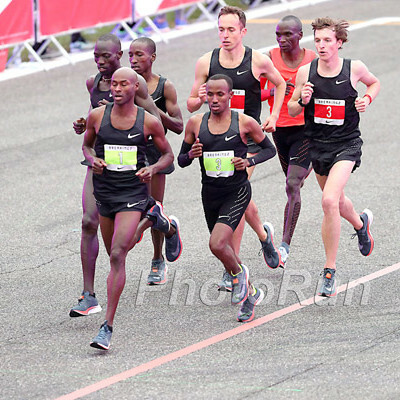 Tirunesh Dibaba And Dathan Ritzenhein Win Great Manchester Run 10K Dibaba dominated the race by more than 2 minutes in 31:03 while Ritz ran 28:06 to beat Bernard Lagat by 7 seconds. Wilson Kipsang finished back in 5th. 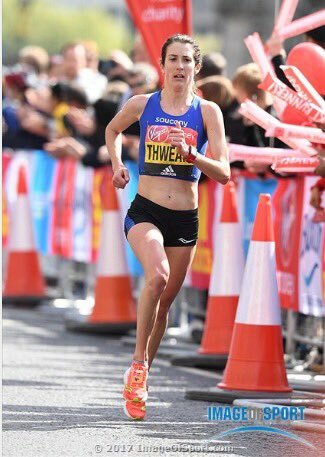 Adelle Tracey (4:34) And Nick Goolab (4:03) Win Westminster Mile Titles 45-year old Anthony Whiteman ran an unofficial world M45 best of 4:07 in 8th. while Tracey won over a field that included former world silver medalist Hannah England and Steph Twell. 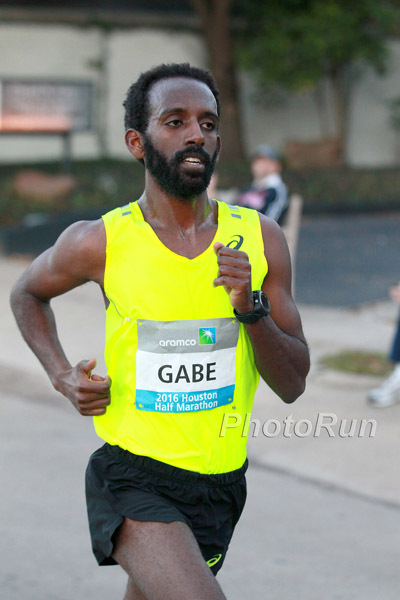 Ethiopia’s Leul Gebresilase (28:43) And Netsanet Gudeta (31:35) Win Ottawa 10K Syracuse alum Martin Hehir was runner-up in 29:05. Ridiculous: MB: Kansas State Meet Ends Early Due To Weather; State Sports Association Refuses To Finish The Meet Later On Both the boys and girls 4 x 400 were cut from the meet despite the fact that coaches had worked together to arrange a rescheduled meet with 3 alternate locations, officials, and timing provided. 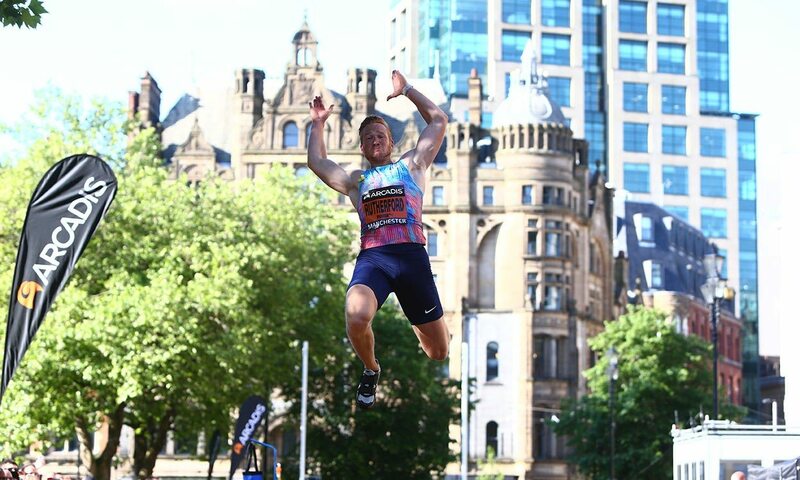 Holly Bradshaw Breaks Her Own British Pole Vault Record At Great CityGames Manchester Bradshaw improved her own mark by 9cm with 4.80m. Sally Pearson won the 100H in 12.81 after finishing runner-up to GB’s Asha Phillip in the 100m. Western States 100 Miler Will Has Added Drug Testing To This Year’s Race They say they are “the first major US ultra” to do drug testing and it costs $700 per athlete tested. 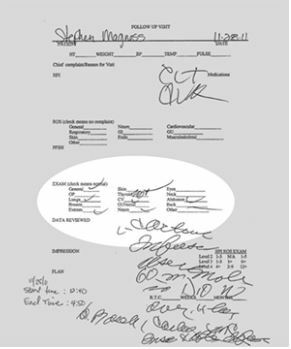 LRC 6 Takeaways On Full USADA Report On Alberto Salazar, NOP: USADA: “It Appears Highly Likely” That 6 NOP Athletes, Including Galen Rupp And Dathan Ritzenhein, Violated Anti-Doping Rules We give you the nitty gritty on the 269-page USADA interim report on Alberto Salazar, Dr. Brown and the Nike Oregon Project, hacked by Fancy Bears and released in its entirety on Flotrack. *Salazar Responds: The Oregonian: Alberto Salazar Issues Statement In Response To Leaked USADA Doping Report Salazar refers to the report as “baseless speculation” and states that he never used testosterone when competing nor had “dual” prescriptions or rubbed it on an athlete. MB: Letsvote.com: Anyone associated with Salazar is tainted. YES or NO? MB: Let’s be clear Ritz, Galen etc are not victims, they are cheats. 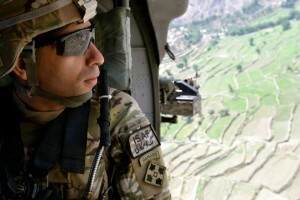 MB: Is NOP DONE or FINISHED? MB: USADA is screwed. I feel sorry for them. MB: I’m calling it right now, NOP disbans soon and the top athletes all go into hiding while still coached by Salazar. IAAF Ratifies Multiple Distance World Records, But They All Belong To Joyciline Jepkosgei In case you forgot, Jepkosgei set three other records (10K, 15K, 20K) enroute to her 64:52 half-marathon WR. Full Pre RESULTS On one page. 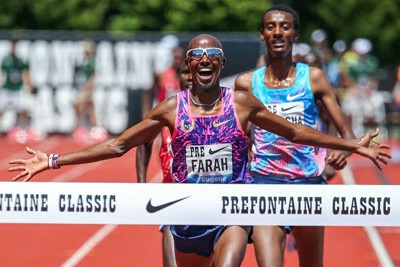 LRC Saturday Recap: Mo Farah Wins 5k, Ronald Kwemoi Impresses In Mile, Jakob Ingebrigtsen Becomes History’s Youngest Sub-4 Miler, Bowie Wins Dream 200 Ronald Kwemoi won the 1,500 and Mo Farah the 5,000. Could they clash at 5,000m at Worlds? Others winners were: Semenya in the 800, Kipyegon the mile, Tori Bowie with the big win at 200, Ronnie Baker the 100, and Christian Taylor went long in the triple as did Crouser in the shot. 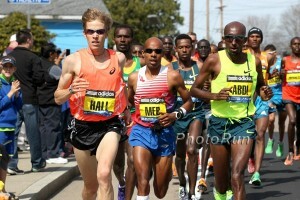 American distance runners were underwhelming today. 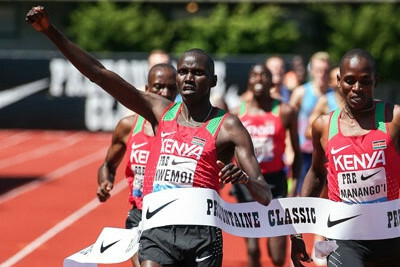 Should Kwemoi Run the 1500 or 5000 at Worlds this year? 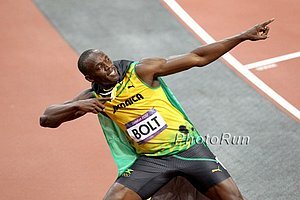 Could he be the guy to beat Mo Farah? 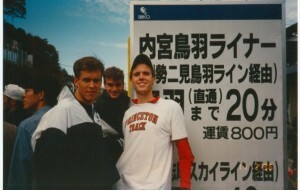 The Ingebrigtsen brothers all run Sub 4 at Pre – Have 3 Brothers ever run Sub 4 on the same day? 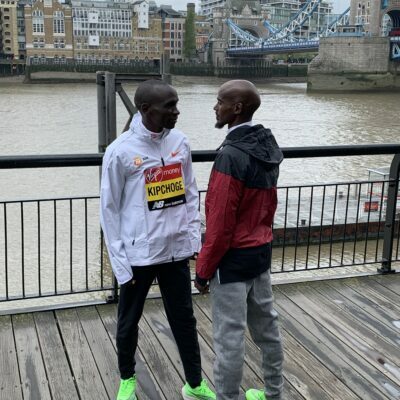 Is Kiprop finished? Probably not. Afterwards he said he has been sick. Principe goes home DEVASTATED High schooler ran 4:00.73. What has become of Bowerman TC?! 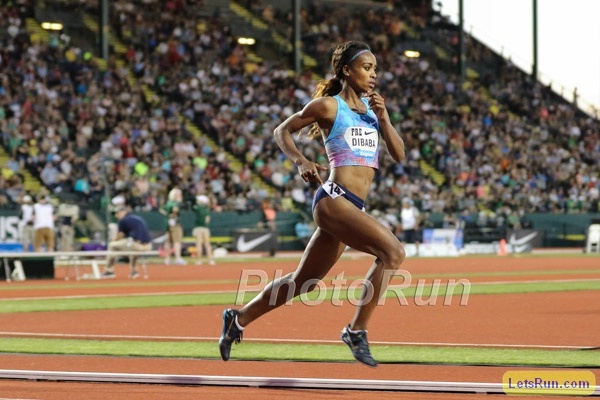 LRC Friday: A 14-Year-Old Sprint Star & New Steeple Star Arrive, Genzebe Dibaba Just Wins, Charlene Lipsey Keeps Excelling – Recap Of Joan Benoit Samuelson Night At Pre Fans didn’t see a world record but they got a nice start to a great weekend of track and field. 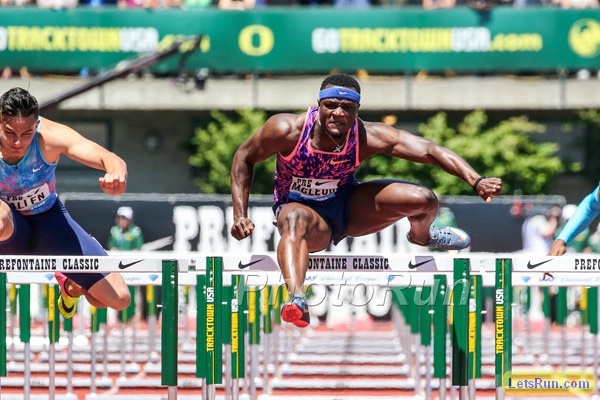 *MB: Official 2017 Prefontaine Classic discussion thread – Is this the best Pre meet ever? LRC Texas A&M’s Fred Kerley Blasts 43.70 NCAA Record (w video) Move over, Quincy Watts. Kerley is the new NCAA record holder. Ken Goe Argues The NCAA Needs To Scrap The Regional Meets After The Oregon Women Miss Key Sprint Qualifiers This debate comes up every year. 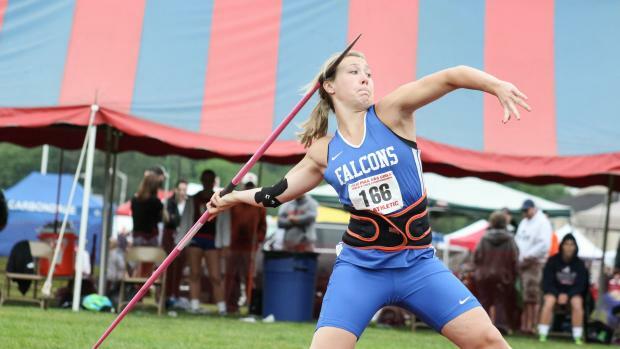 Large schools hate Regionals (it gives favorites a chance to falter) and small schools like them because it gives athletes a shot to qualify who can’t afford to fly around the country chasing fast times. Oregon’s Record-Setting Women’s 4 X 100 Fails To Make NCAAs After Getting DQed For Exchange Zone Violation Hannah Cunliffe was a DNS in the 100/200 because of a sore hamstring. MB: Elise Cranny doesn’t make it to NCAAs. What’s up with America’s former teen phenoms? IAAF: 1992 Olympic Champ Quincy Watts Was Actually In Attendance To Watch Fred Kerley Break His NCAA Record Watts coaches at USC and actually met Kerley before the race. Oregon’s Deajah Stevens ran a wind aided 10.89 and 22.31 in the 100/200. MB: What happened to Hannah Cunliffe? Oregon’s NCAA 60m champion was a DNS in the 100/200. For Fourth Consecutive Year, Arkansas Advances Three Women’s PVers To NCAAs Includes twins Lexi and Tori Weeks. 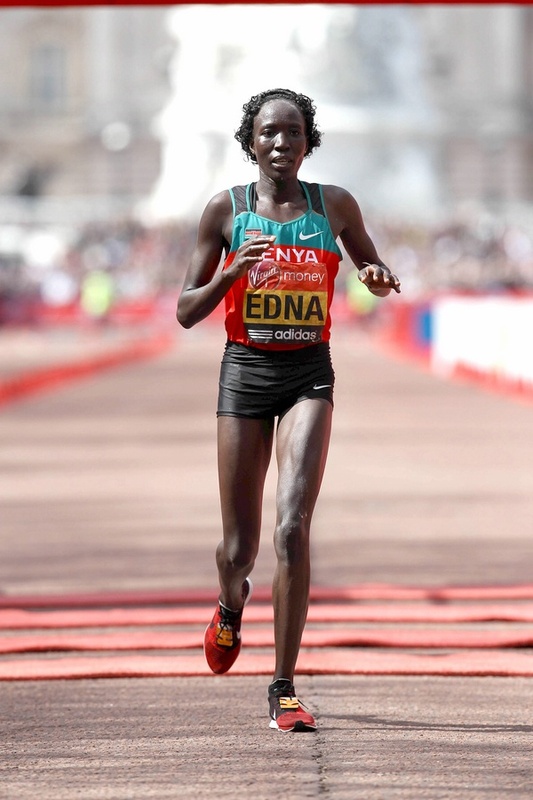 Kenya’s World Marathon Squad To Be Led By Two-Time World Champ Edna Kiplagat And London Champ Daniel Wanjiru The men’s squad also has Boston winner Geoffrey Kirui and Tokyo runner-up Gideon Kipketer while the women have World silver medalist Helah Kiprop and Commonwealth Games champion Flomenah Cheyech. May 28: Ethiopia’s Canadian All-Comers Record Holder (2:22:43) Koren Jelela Returns To Defend Her Ottawa Marathon Title In the associated 10K, 27:38 man Nicholas Bor is back to try and win again while the women’s race has former World Half bronze medalist Pascalia Kipkoech. Get To Know GB’s Lily Partridge, Who Ran A 2:32 Marathon Debut In Seville This Winter Any ’90s pop fans here? Partridge’s guilty pleasure while training is listening to ’90s pop like the Spice Girls. After Failing To Impress At The London Marathon, Former World Champ Abel Kirui Turns His Attention To Defending His Title At The Chicago Marathon In October Kirui was a respectable 4th place in London, but that wasn’t good enough to get him on Kenya’s World squad so he’s started training for Chicago where he excelled last year in the non-rabbited race. RIP Two-Time NCAA D2 Champ Gabe Proctor Has Died Proctor lost his battle with depression and took his own life at the age of 27.